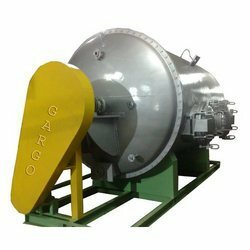 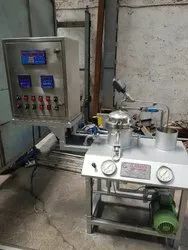 Our organization holds the position of a prominent manufacturer and supplier of textile dyeing machinery like Extractor Machines, Dew Drop Machine, Fabric Washing Squeezer, Bullet Emboss Machine. 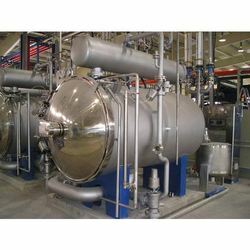 These are fabricated using quality material of construction such as stainless steel and mild steel. 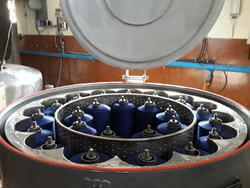 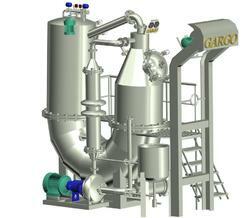 The machines manufactured by us are extensively used in textile and garment industry. 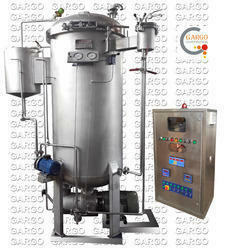 We offer different types of washer, extractors and other machines as per the specific requirement of our clients.